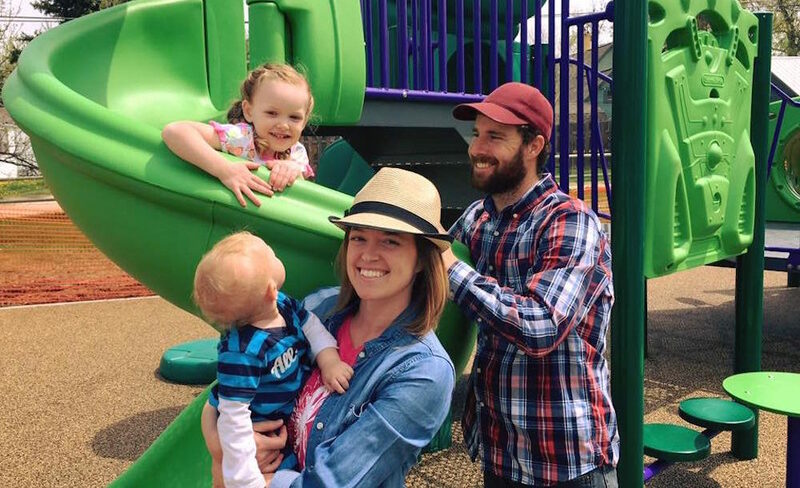 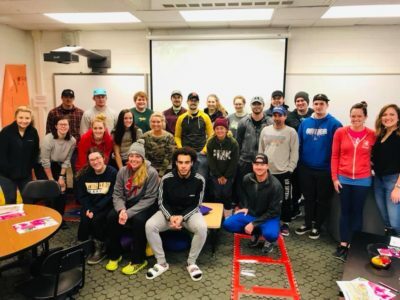 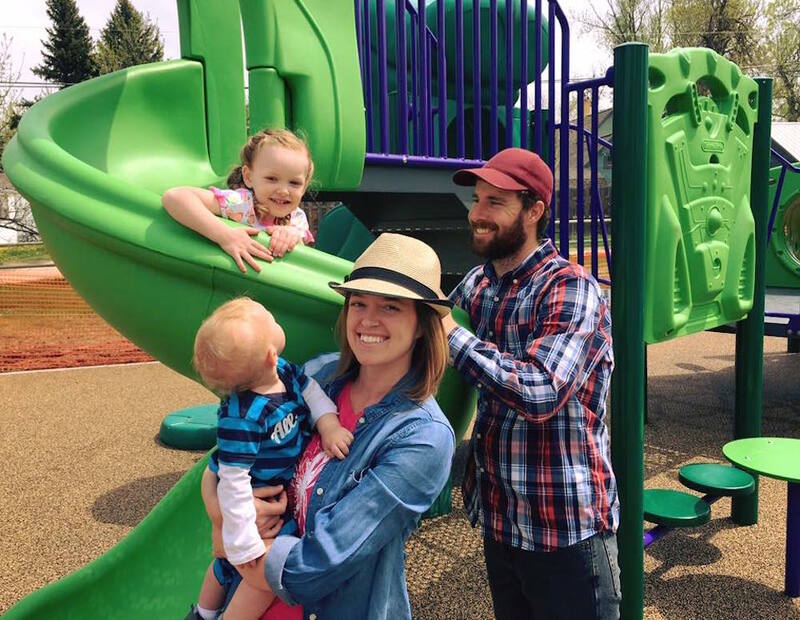 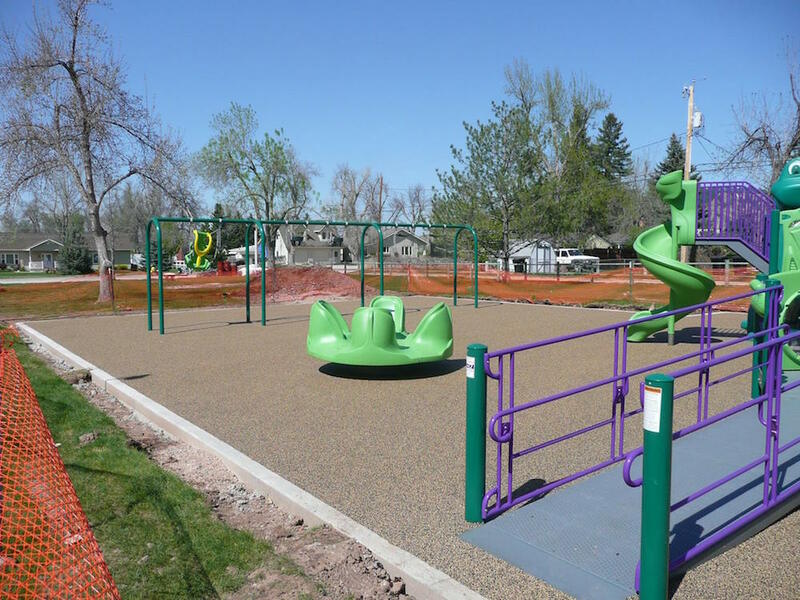 Perhaps one of our biggest trials was getting Kenadi to the park swings in her wheel chair through the wood chips or shredded tires so we pitched our all-inclusive playground design idea to the City of Spearfish Parks, Rec and Forestry Advisory Board. 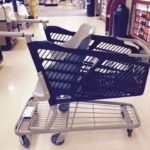 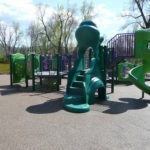 This commercial play environment goes way beyond accessibility, providing equal play for everyone. 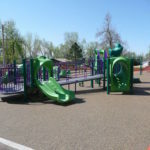 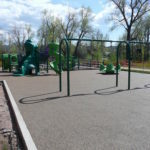 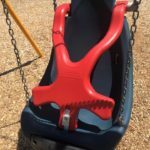 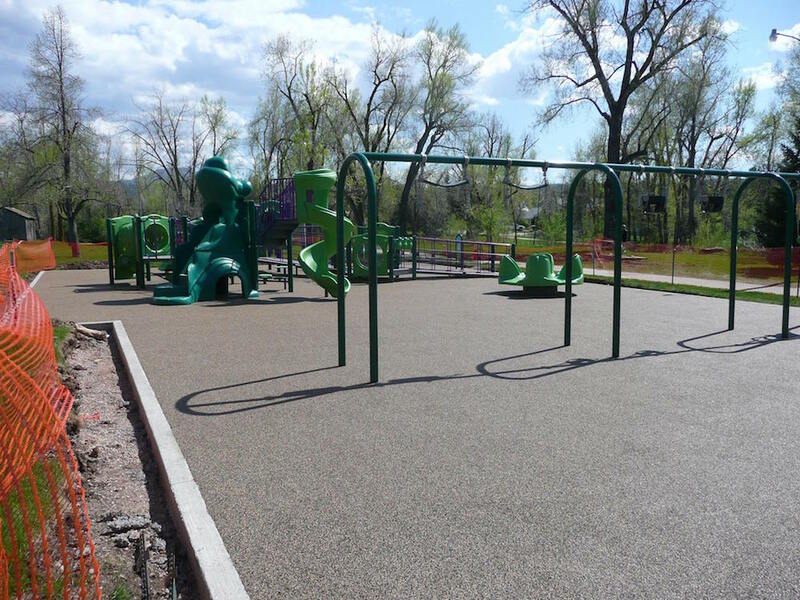 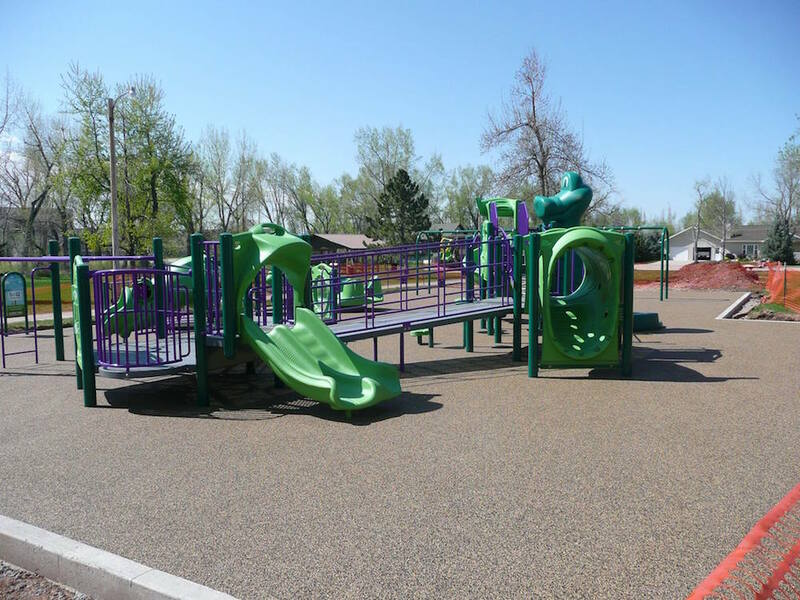 Through our combined efforts, Salem Park was rebuilt with all-inclusive playground equipment designed for fun; and smooth, shock absorbent poured-in-place surfacing was installed. 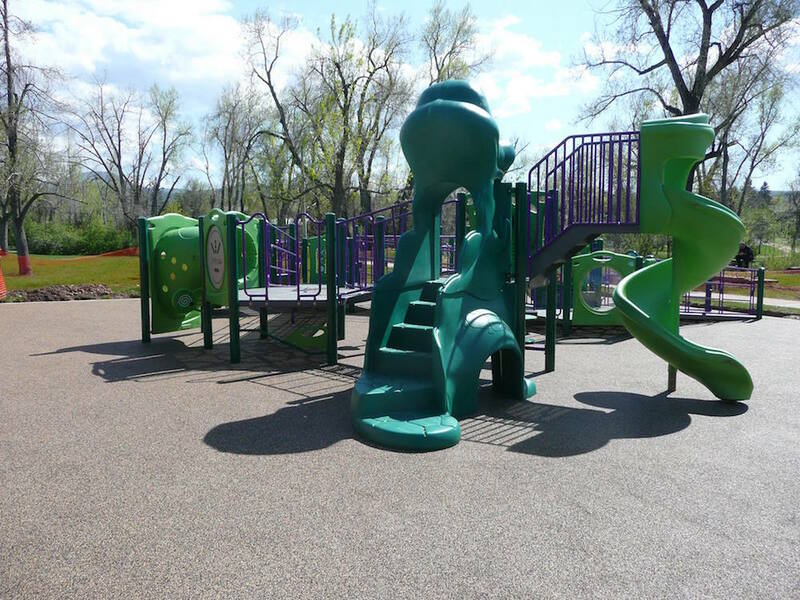 This project is complete in time for our August 11, 2016 Kenadi Jean Weis Foundation sponsored ‘Movie in the Park’ night where we will appropriately be showing ‘Inside Out’, a movie where a little girls feelings come to life. 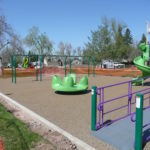 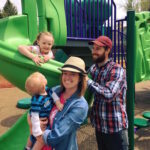 The Salem Park play space is a small scale version of our grand dream to build the all-inclusive Kenadi Jean Playground destination here in Spearfish which will accommodate children of all abilities, allowing them to live, love, learn and grow side-by-side. 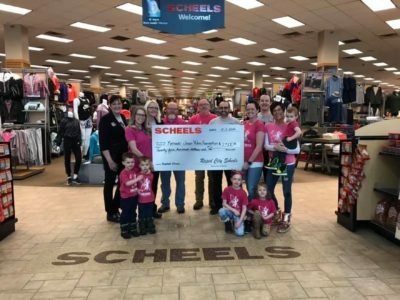 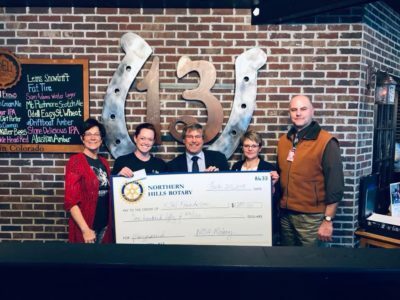 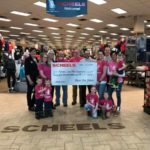 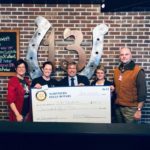 We are so grateful to the community we live in for supporting our vision of creating a world of acceptance, love, and success for children of all abilities and their families.